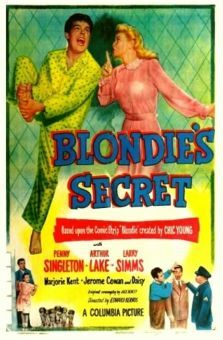 Anxious to do her bit for the war effort, Blondie (Penny Singleton) joins the Housewives of America, a home defense league. 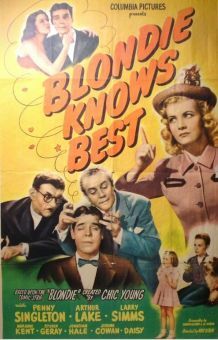 Husband Dagwood (Arthur Lake) soon finds that Blondie is neglecting her responsibilities at home in favor of her war work; also disgruntled are Dagwood's chauvinistic boss Mr. Dithers (Jonathan Hale) and a newlywed husband (Stu Erwin) whose wife is never home thanks to the defense league. 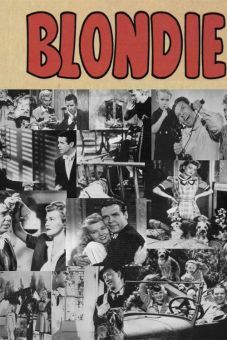 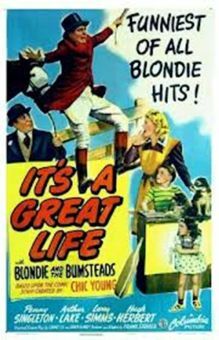 Following a slapstick denouement at a power plant, in which the husbands are shown the error of their macho attitude, Blondie promises to devote more time to Dagwood--but at the same time delivers a patriotic speech to the women in the audience, exhorting them to align with the "Home Front". 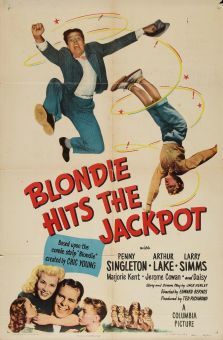 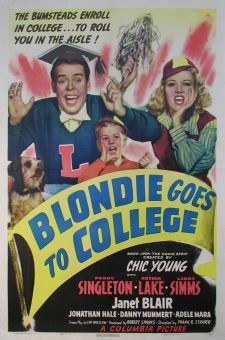 Blondie for Victory was twelfth in Columbia's series of comedy films based on Chic Young's popular comic strip Blondie.